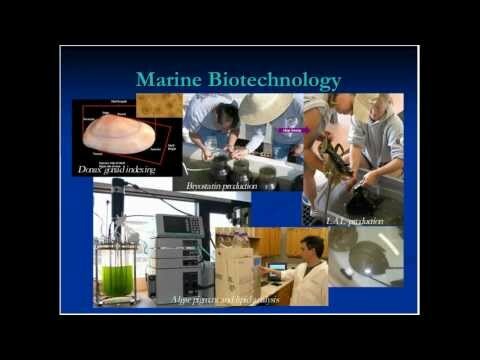 Biotechnology intersects with aquaculture in many ways. Some biotechnology researchers are investigating methods for genetic engineering fish to increase their growth rate. Other companies make vaccines for fish to protect them from disease. Aquaculture is also used for growing algae. Some of these algae make long-chain fatty acids that can be used as biofuels. The World Aquaculture Society on-line jobs database. 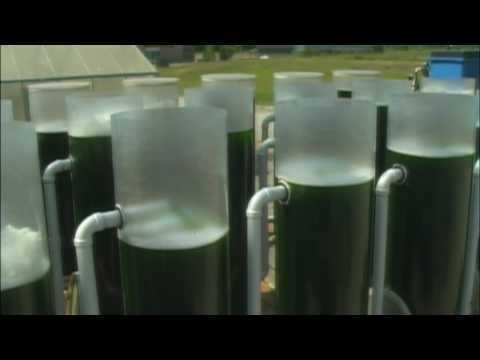 Learn about making biofuels from algae and career opportunities.